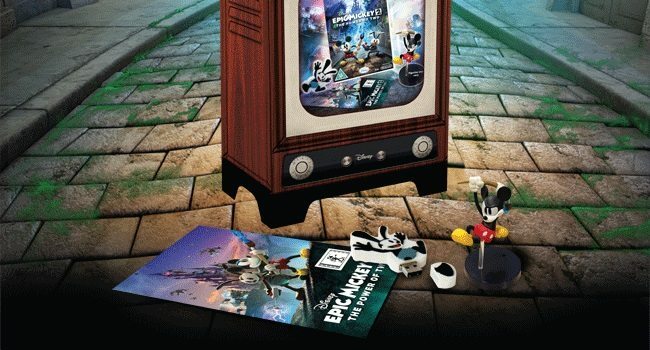 GAME have revealed a Disney Epic Mickey 2: The Power of Two Collector’s Edition, which will be available exclusively from the specialist retailer. * 8GB Oswald USB – Packed with Disney Content. * Exclusive Disney Mickey or Oswald Figurine. For some unknown reason the Wii is the only Nintendo platform to receive such edition, meaning that those set to purchase the Wii U version will regrettably miss out. Disney Epic Mickey 2: The Power of Two on Wii will release across Europe on November 23rd, and the Wii U version on November 30th.